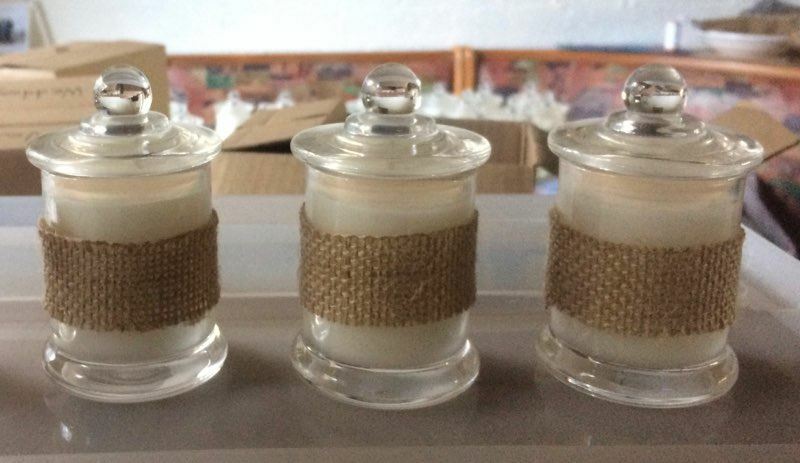 Come and join us and learn how to make your own soy wax candles in lidded glass jars as well as soy melts for oil burners. They are 100% natural and better for the environment. There will be a selection of fragrances for you to choose from. All materials are supplied and you get to take home 2 candles and "soy melts" made from the leftover soy wax and a tote bag to carry them home in.